One holiday tradition that I started last year was wearing matching Christmas pajamas. 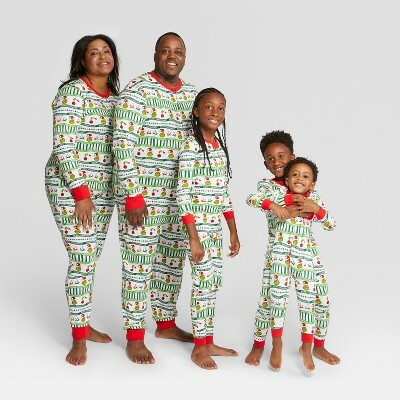 It's quickly become one of my favorite traditions. 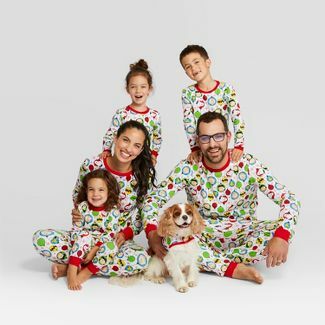 I love the idea of the entire family waking up together on Christmas Eve wearing the same thing or perhaps gathered around for movie night. 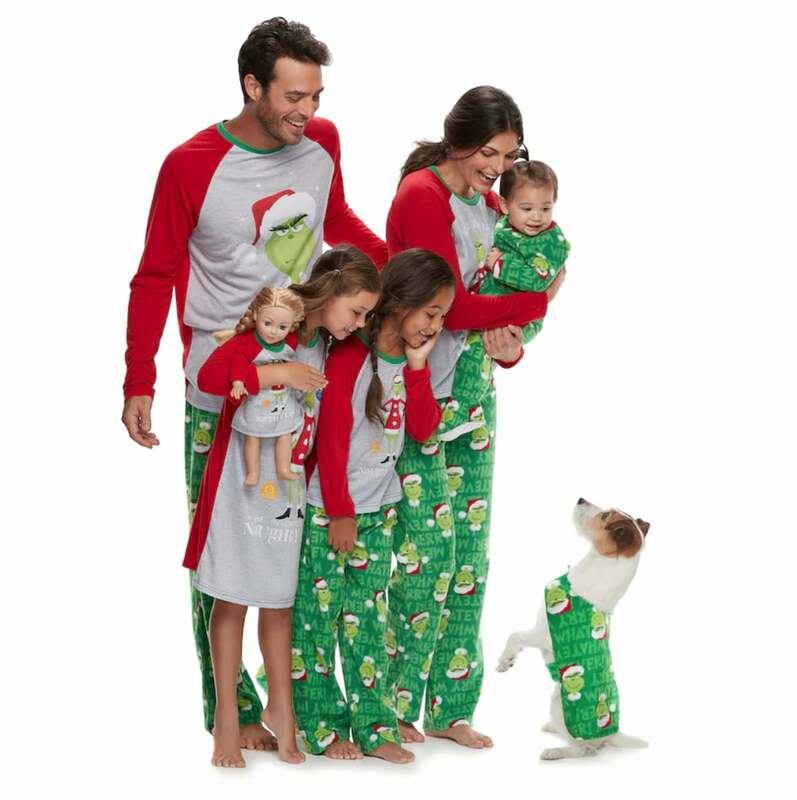 It also makes for some great pictures. 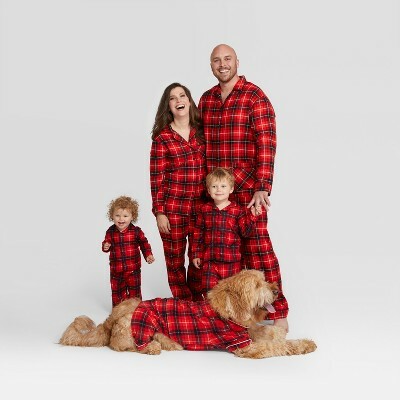 I actually got these 'Mama Bear' and 'Man Cub' pajamas from the brand Jammin' Jammies last year. 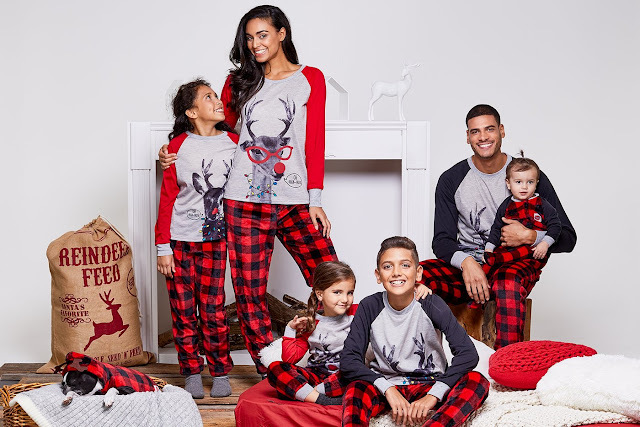 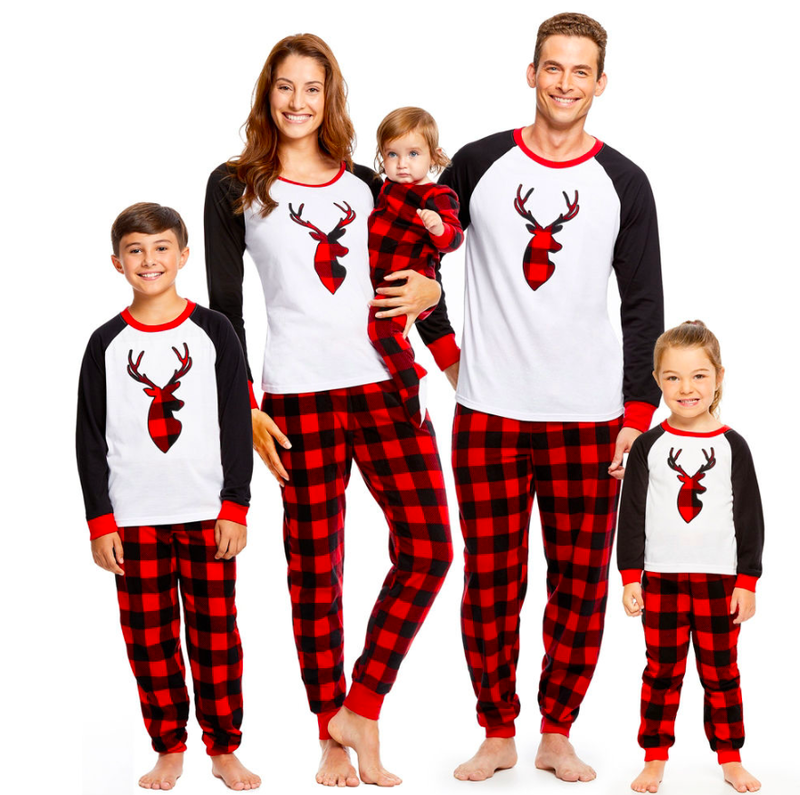 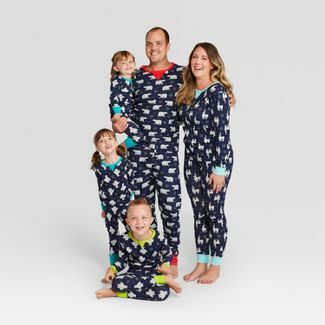 Whether you're looking to start this tradition yourself or looking to update your matching pajamas, we did some digging for you and found some cute options for the entire family. 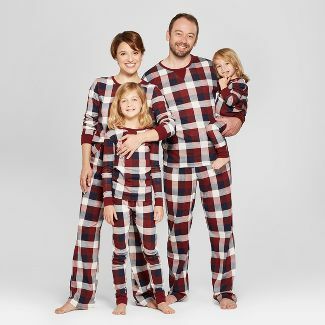 I must warn you though, they are selling out pretty quick (I almost couldn't find any in Andy's size) so you might want to hurry.